best price and more choose &clubs;. guaranteed the reliable quality and service. welome to guangzhou sinya trading co,. 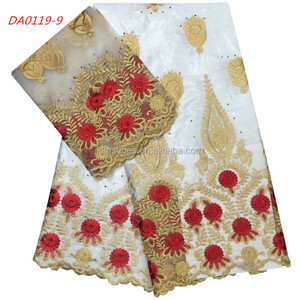 is a manufacturer and exporter of african lace fabrics,embroidery fabric and african fashion products . 4.Over 40 skilled designer, more than 40sets shuttle machines and over 300sets of multi head machines, more than 1000 skilled worker, Professional saless teams. Up to the end of 2006, we have more than 40 sets of shuttle embroidery machines and 600 sets of advanced multi-head embroidery machines. Our products are very popular in many countries, like China, USA, Europe, Japan, Australia, Southeast Asia, Africa, Middle East and so on. we can guarantee all of your payment, just order from us! you will be requested to do pr -epaid full payment or deposit before we go into production. Q2. How much are the shipping costs9 A2: Shipping cost is charged by the package&rsquo;s weight and related to the shipping methods you choose and your destination. Q4. How many styles for my select9 A4: Many types for your choose,and we update 10 products per month. Q5. I am a designer, Can you help me to produce the sample which we designed9 A5: Many types for your choice and customizing. Q2: about the price and quality We have our own factory,so the price is very modest and the quality can be assured. Q3: about the sample We could offer you a 30cm*40cm piece swatch of no beading designs for free if we have in stock. Q4: about how to place an order Dear,please feel free to contact us,our professional service staff will be in touch,thank you. 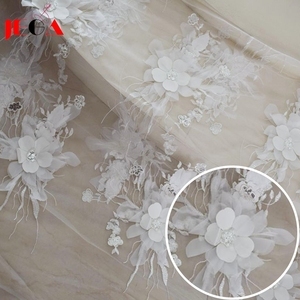 product details new arrival nigerian lace fabric african tulle lace hot selling net lace material for african dresses item no. we may arrange for the goods to be shipped directly to the your customers according to your request. 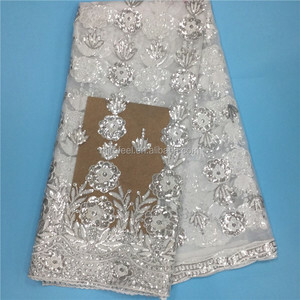 Alibaba.com offers 2,817 white lace embroidered material products. 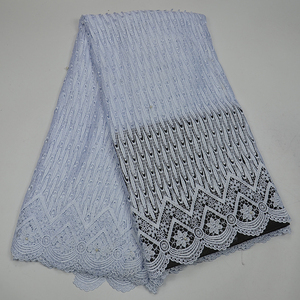 About 82% of these are lace, 1% are knitted fabric. 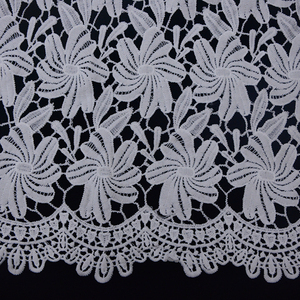 A wide variety of white lace embroidered material options are available to you, such as eco-friendly, water soluble, and elastic. You can also choose from 100% polyester, polyester / cotton, and nylon / cotton. As well as from knitted, embroidered, and jacquard. 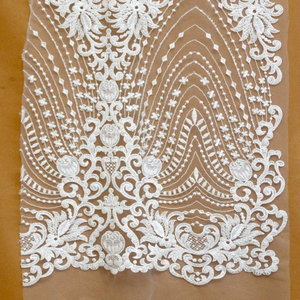 And whether white lace embroidered material is mesh, voile, or organza. 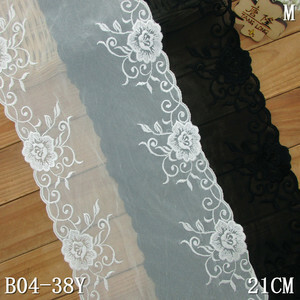 There are 2,817 white lace embroidered material suppliers, mainly located in Asia. 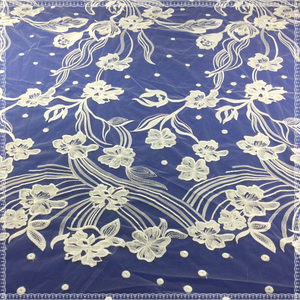 The top supplying country is China (Mainland), which supply 100% of white lace embroidered material respectively. 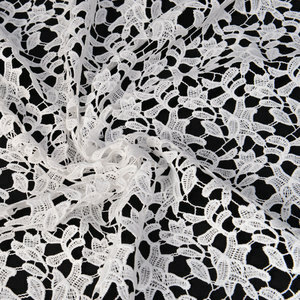 White lace embroidered material products are most popular in North America, Western Europe, and Mid East. You can ensure product safety by selecting from certified suppliers, including 399 with ISO9001, 156 with Other, and 24 with TL9000 certification.